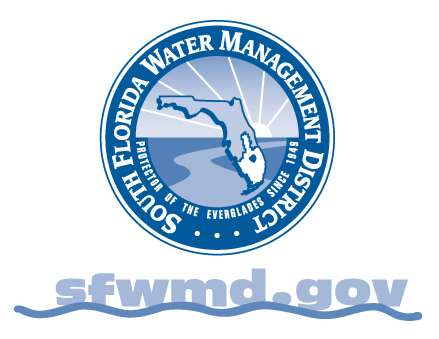 The South Florida Water Management District (SFWMD) develops long-term comprehensive regional water supply plans to provide for current and future water use, while protecting South Florida’s water resources. 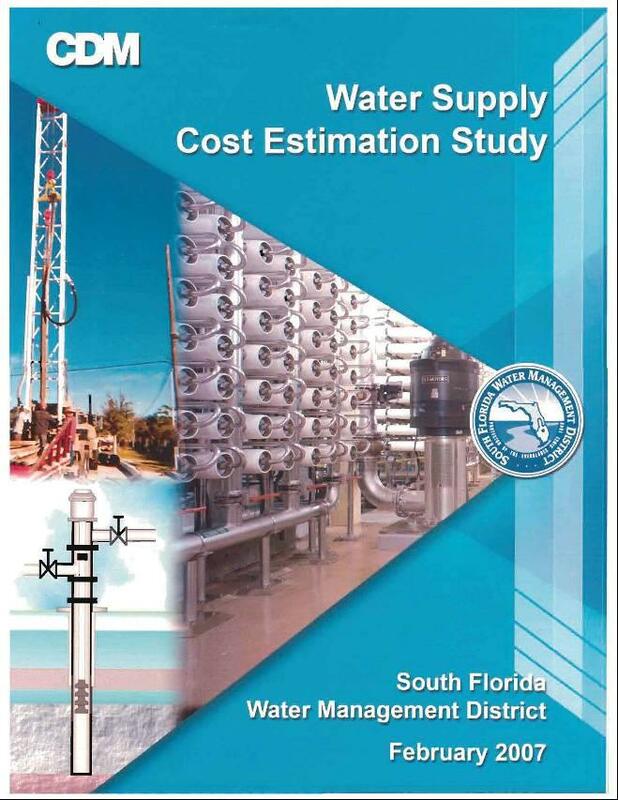 Cost estimates are used by the SFWMD and South Florida utilities in evaluating options for projects utilizing alternative water supplies. The Team was tasked with estimating the costs of various alternative water supplies in the District’s four planning areas in terms of capital, operation and maintenance (O&M), and total production costs on a unit cost basis expressed in dollars per 1,000 gpd of treatment capacity. Treatment facilities with the following production plant capacities were examined: 1, 3, 5, 10, 15, and 20 mgd.